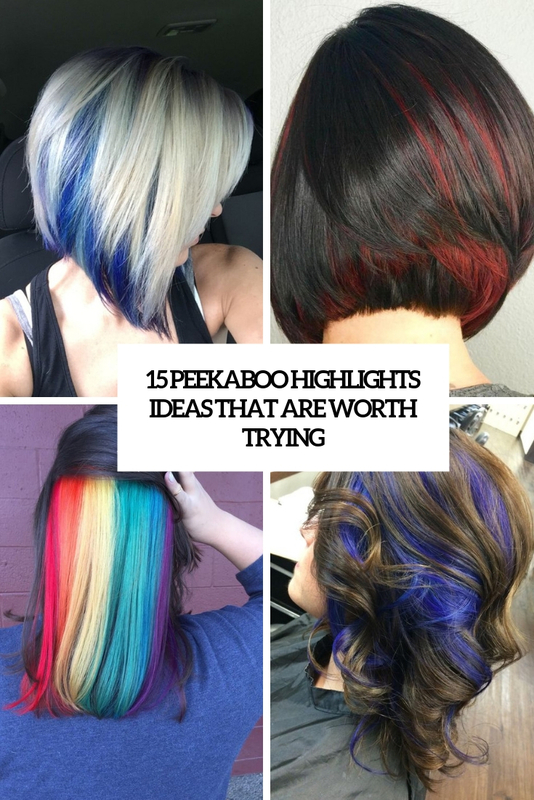 Peekaboo highlights are amazing! 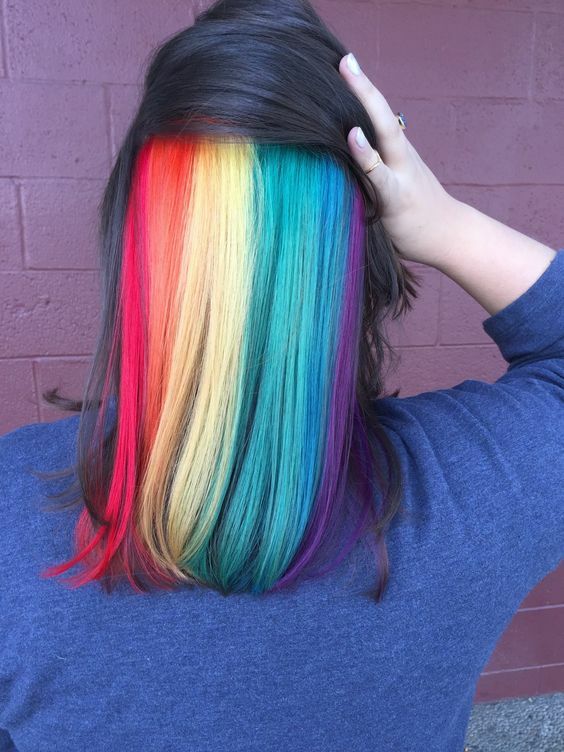 This is a great way to make a statement but keep it hidden to some moment, and then – wow! 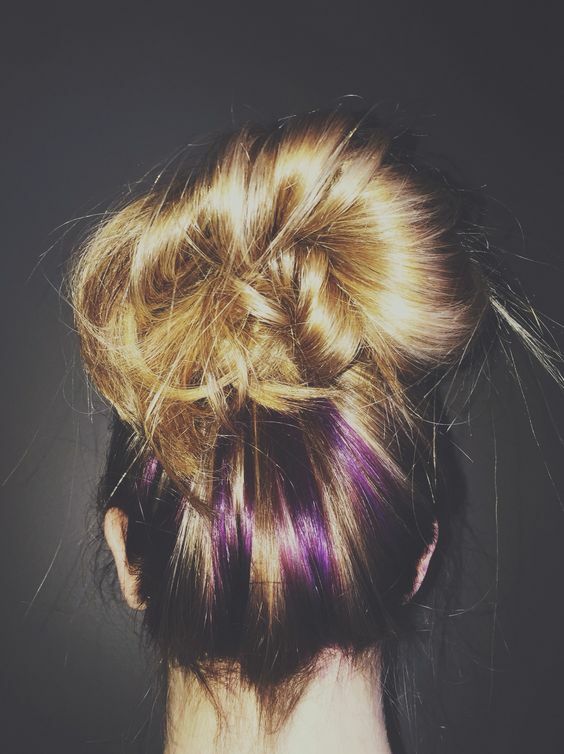 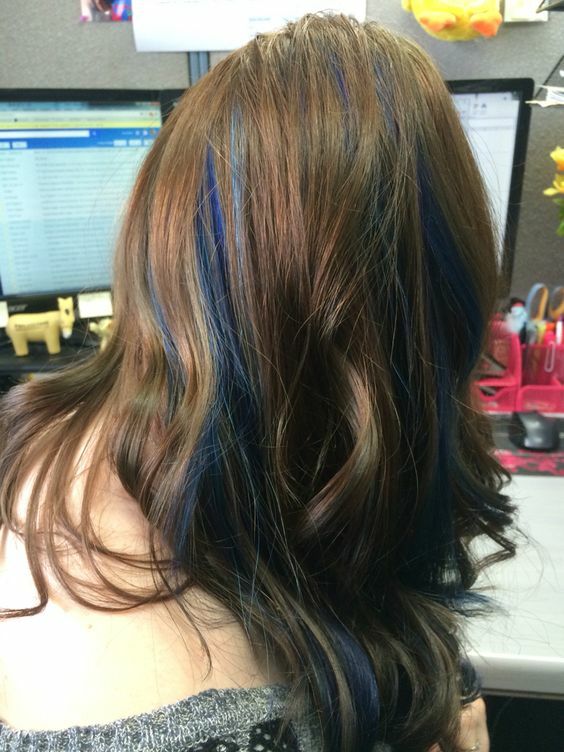 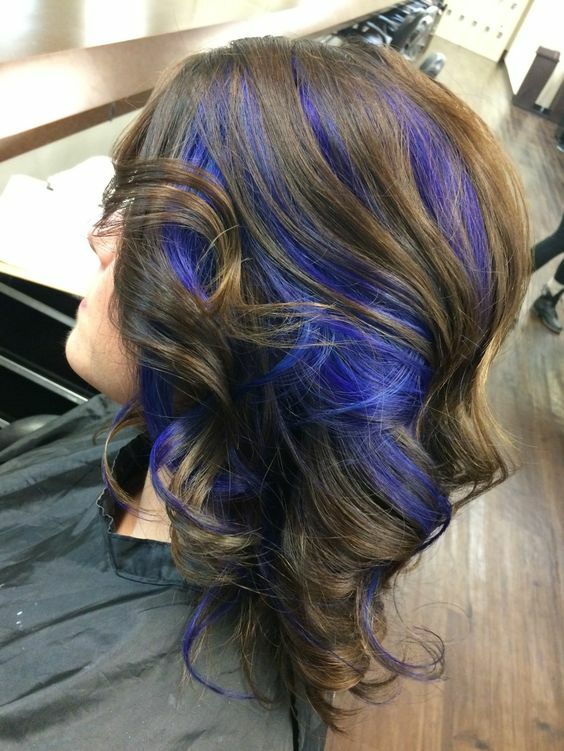 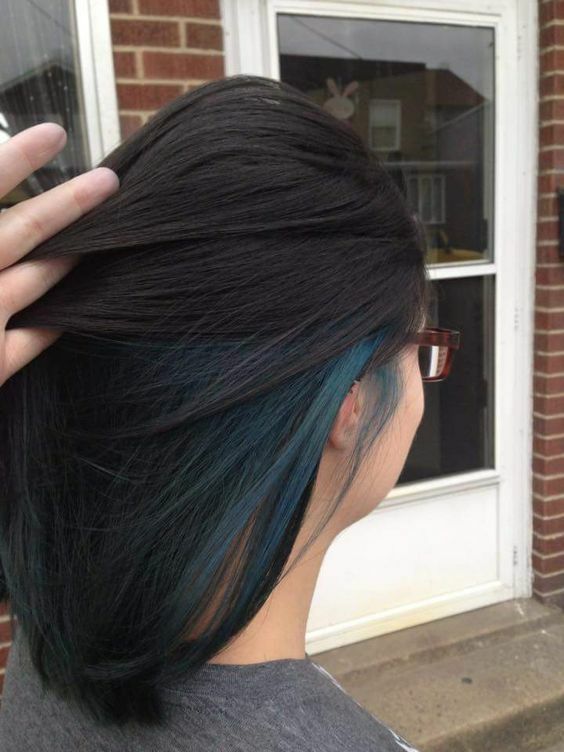 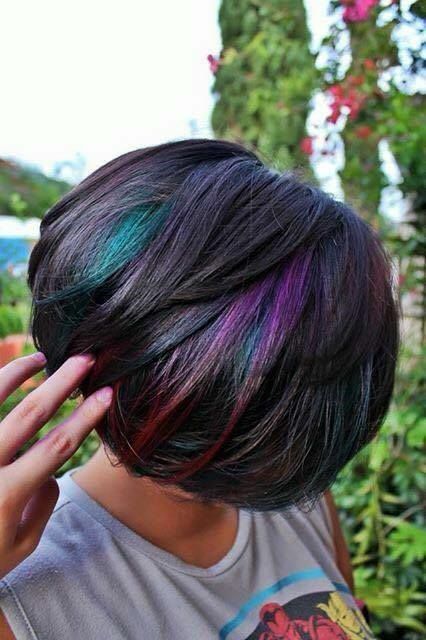 There are many colors and color combos to try and various hair lengths, take a look at some cool ideas! 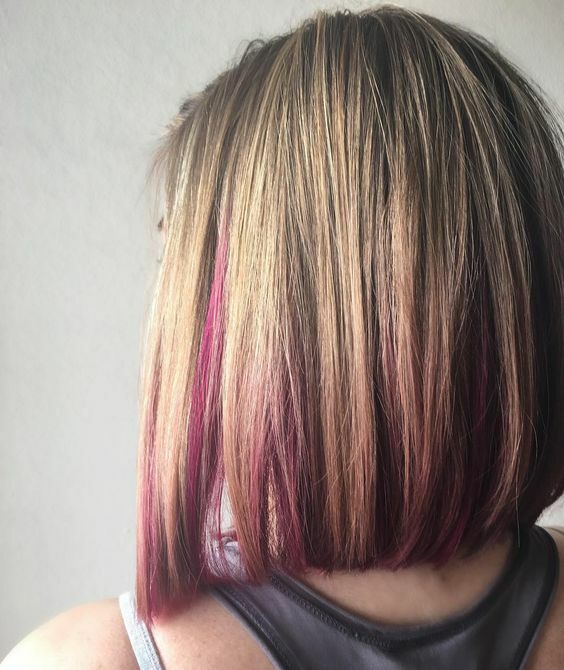 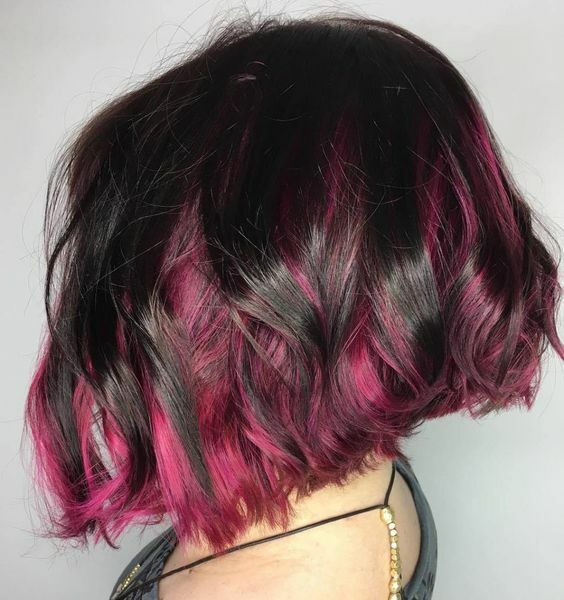 A short bob, classic or angled, can be made super bright and colorful with peekaboo highlights. 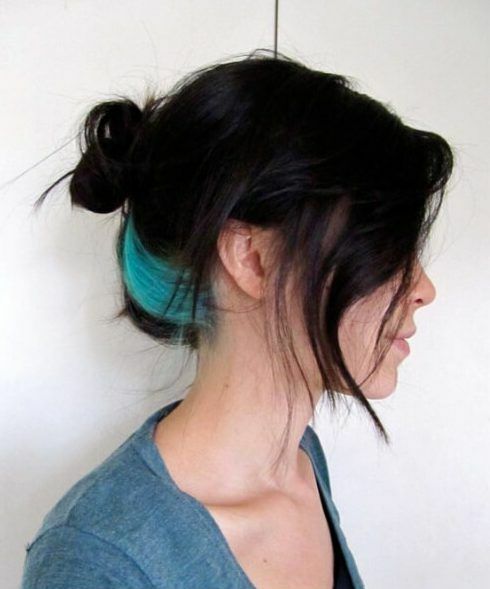 The more contrast your have, the brighter your look will be, so if you prefer icy blonde or black, rock something bold: turquoise, pink, blue, orange, emerald or other bold shades. 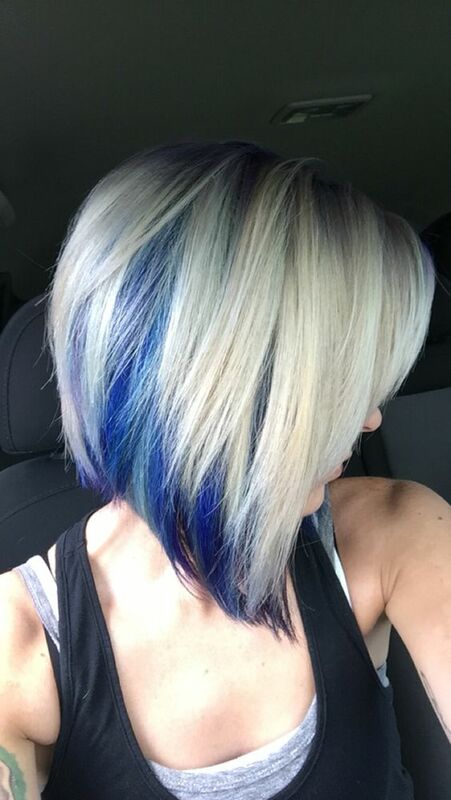 Try several different colors, for example, blue and purple, for highlights, or orange and pink together to make the look brighter. 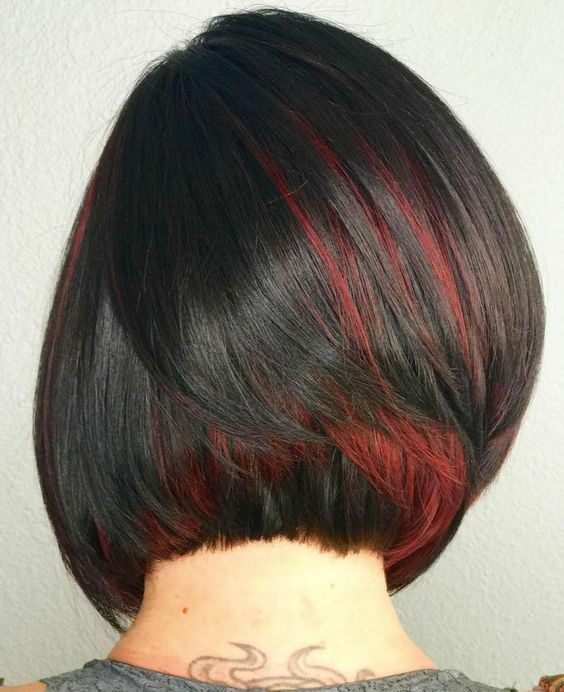 Medium and long hair can be also spruced up with peekaboos, though they will be seen more often and not so hidden as with short bobs. 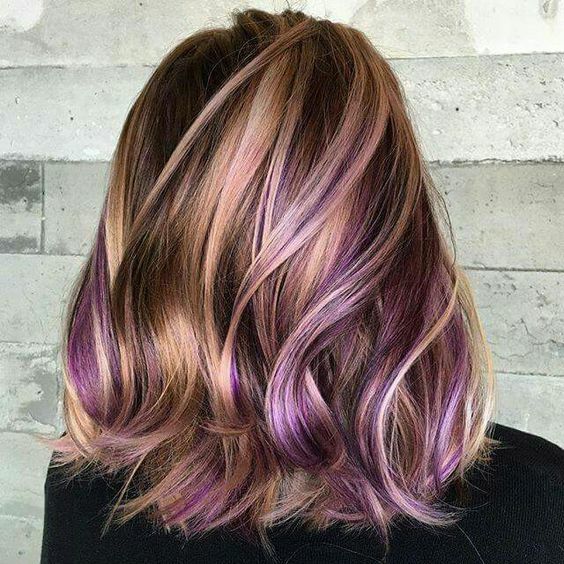 Even if you have natural-colored hair like chestnut you may try bright shades to make it stand out. 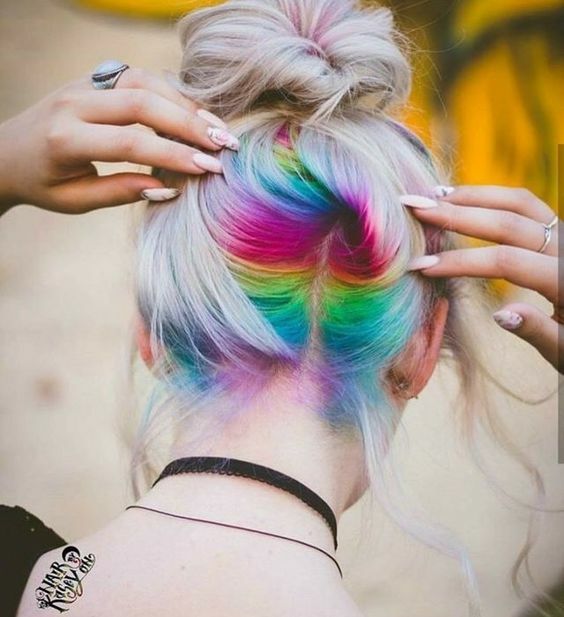 If you wanna go bold, rock rainbow peekaboo highlights – rainbow hair is for daring people who can really rock, and trying it will give you an edgy touch.